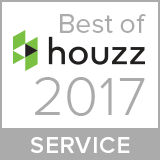 Design Turf received the prestigious Houzz Customer Service Award three years running since 2015! 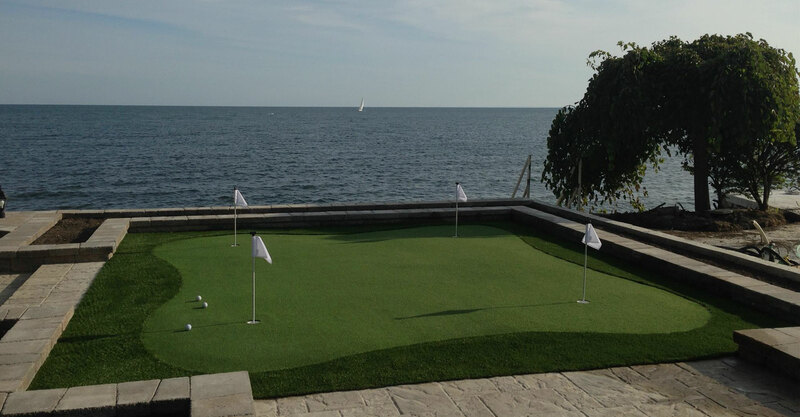 Come see what our customers have to say about us here at Houzz.com. Houzz is the premier platform for home remodeling and design across North America, bringing homeowners and home professionals together in a uniquely visual community..